She is joining the firm as a director in its Washington public affairs practice. WASHINGTON: APCO Worldwide has hired Zoe Thorogood, a former adviser to UK Prime Minister David Cameron during his most recent reelection campaign, as a director in the public affairs practice of its Washington, DC, office. She was previously a campaign press adviser to Cameron during his successful 2015 reelection campaign. Thorogood has also served as a political special adviser to Eric Pickles, UK secretary of state for the Department of Communities and Local Government, leading comms strategy for policy areas such as housing and planning, local government, fire, integration, and faith relations. She has also worked as associate director at Luther Pendragon and for the UK’s Conservative Party as head of broadcast and lifestyle press ahead of the 2010 general election. Thorogood was also a news editor at morning TV news show GMTV. 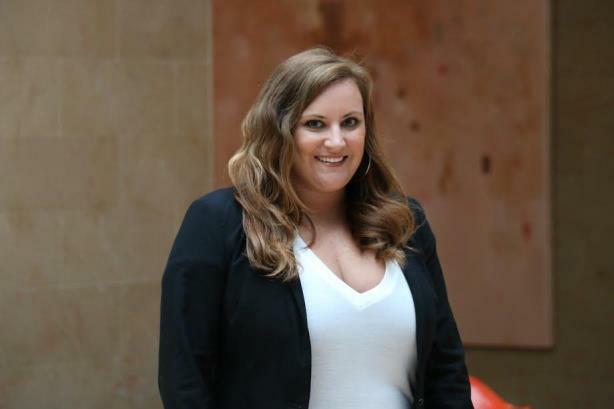 APCO brought on Lisa Osborne Ross as MD of its Washington, DC, headquarters last August. Brad Staples succeeded Margery Kraus as the firm’s CEO in early 2015.